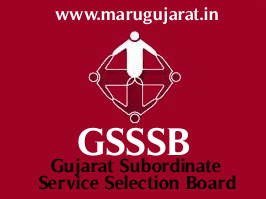 Gujarat Gaun Seva Pasandgi Mandal (GSSSB)f has published Provisional Answer key for the post of Municipal Engineer Class- III (Advt. No. 137/201617), This exam was held on 08-10-2017, Check below for more details. Note: Candidates can send their objection to board before 25-10-2017.